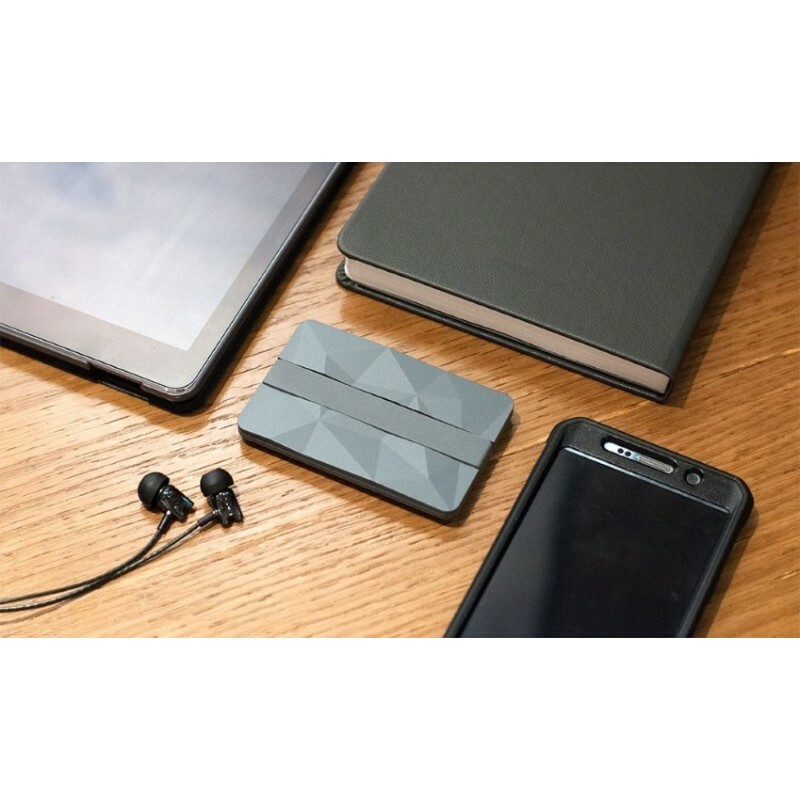 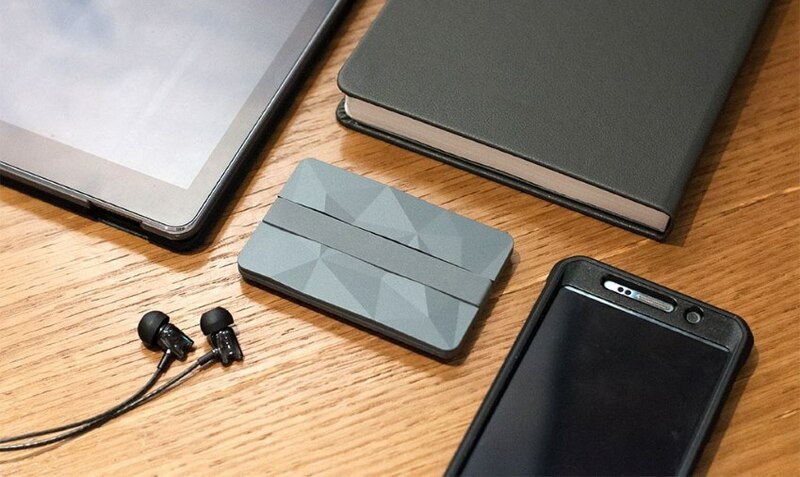 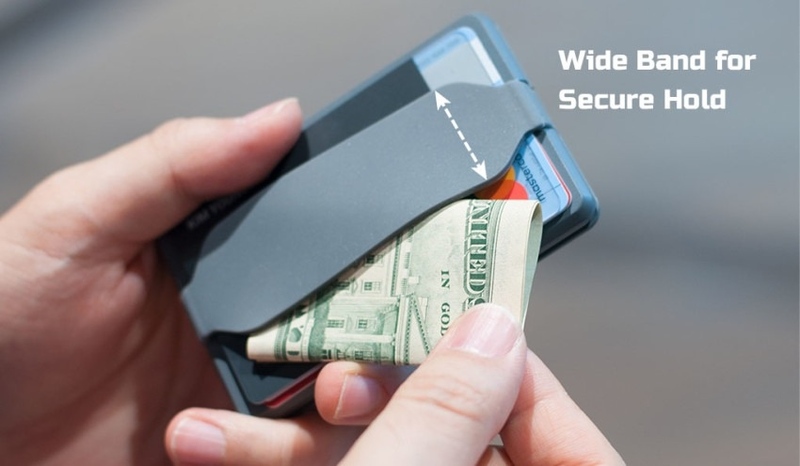 This versatile pocket carrier allows you to store your credit cards, loose belongings and more. 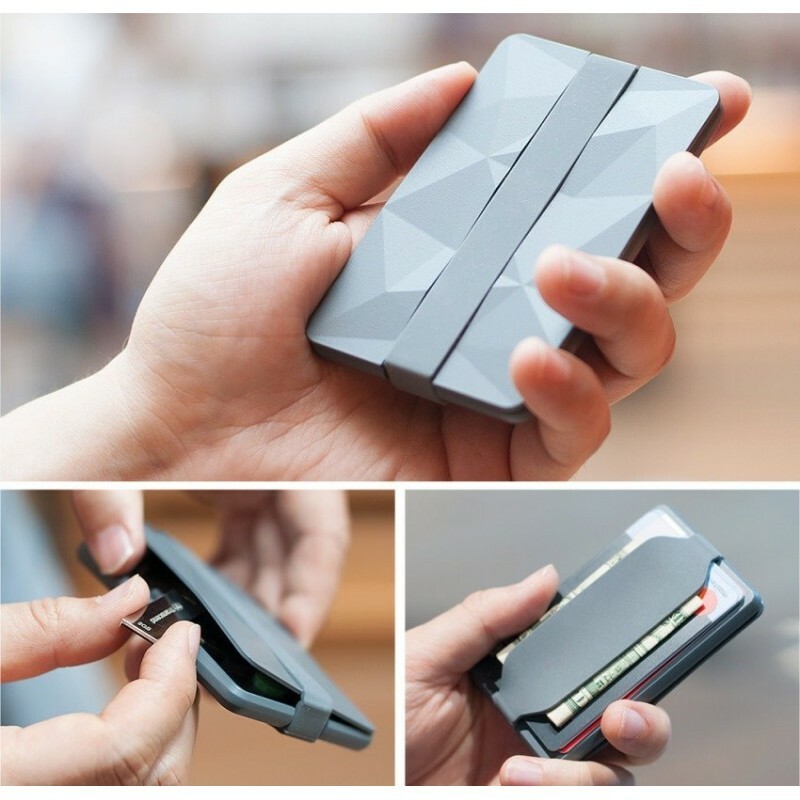 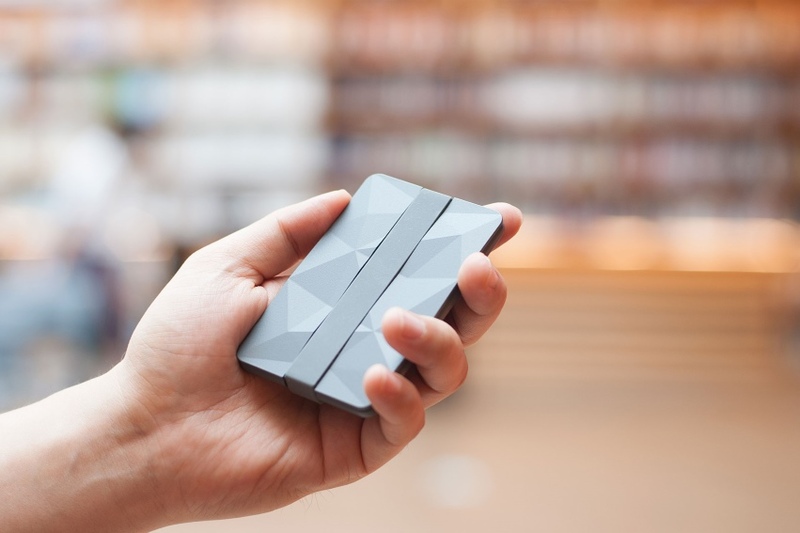 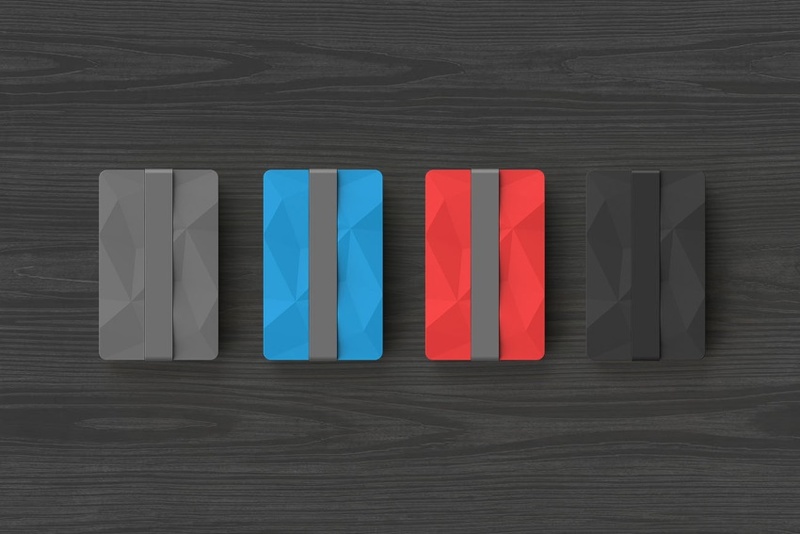 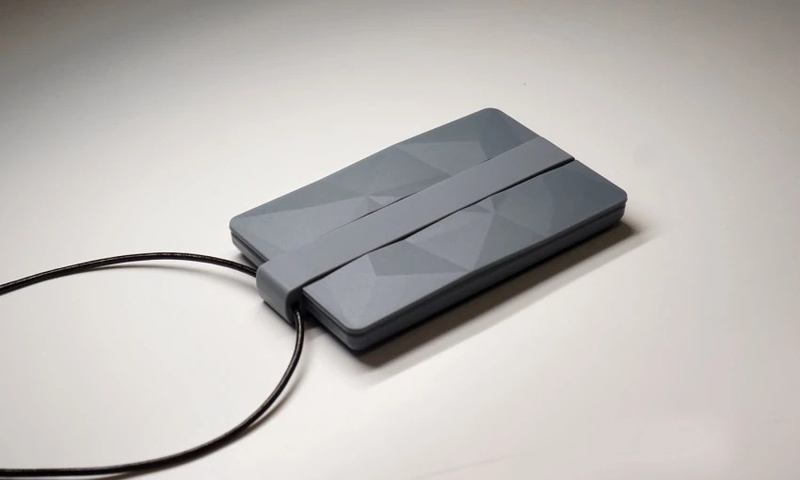 Ultra Minimalist - Keri is a simple, lightweight, and practical minimalist wallet that can hold a variety of small items. 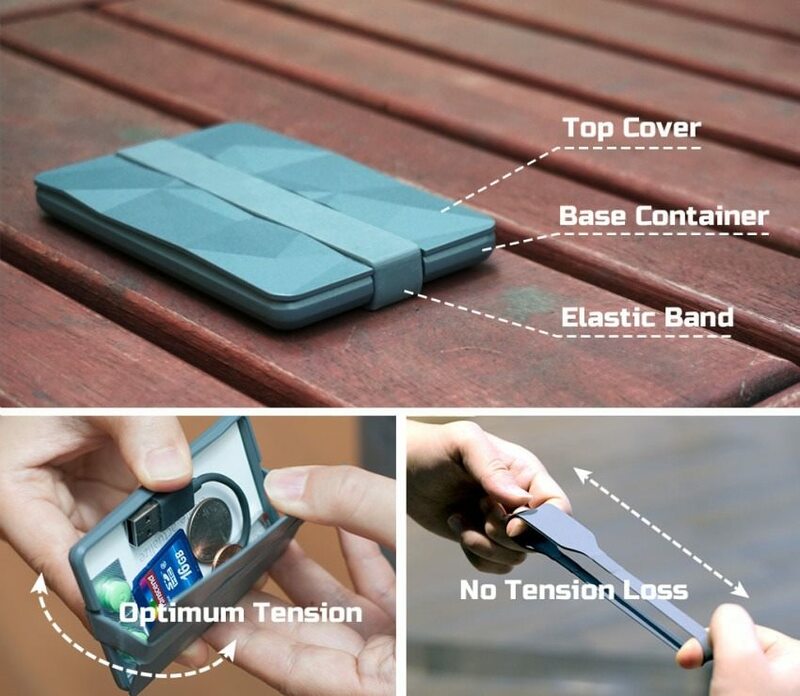 Modern Design - Keri consists of top cover, base container, and elastic band. 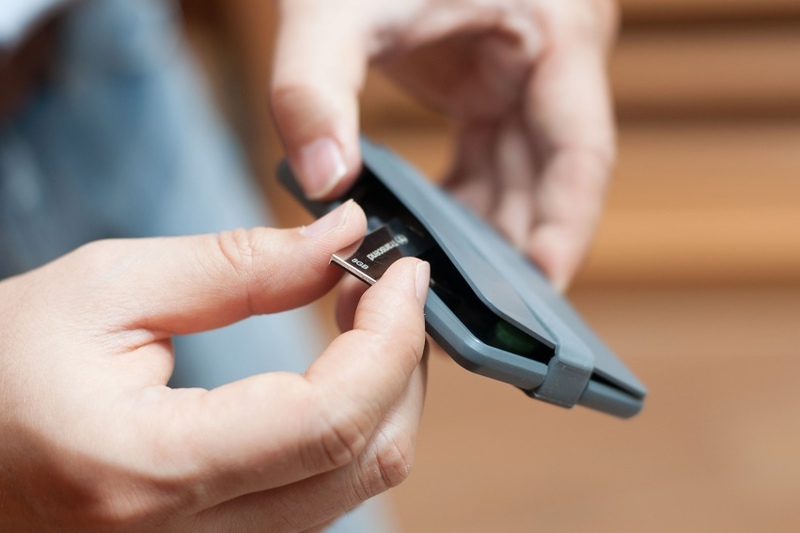 You can place items in the base container, and the elastic band holds the top & base parts together. 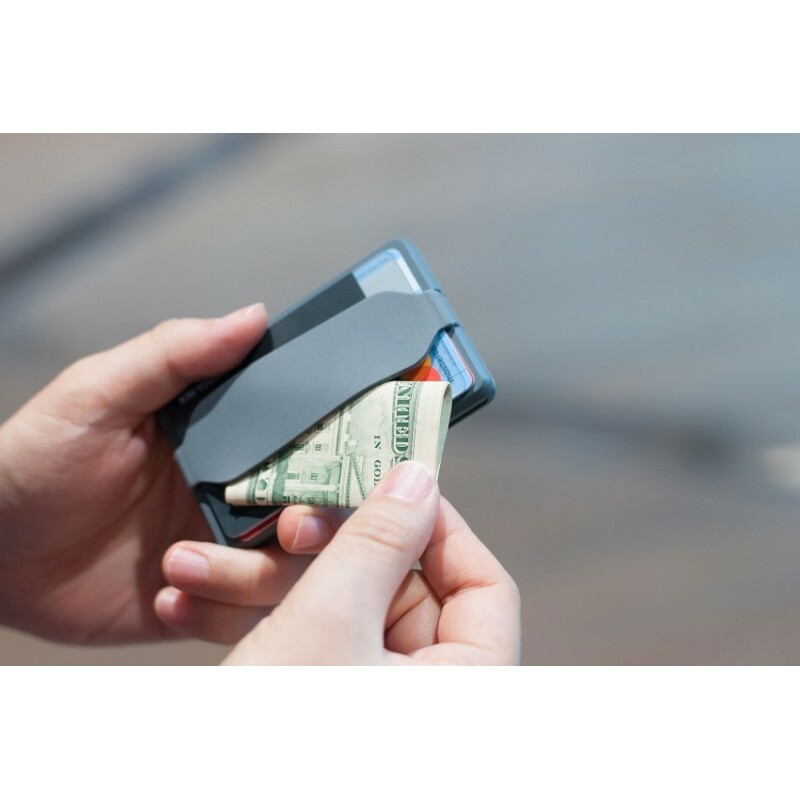 Complete Wallet - Frequently used cards and cash can be stored under the band that acts as a money clip. 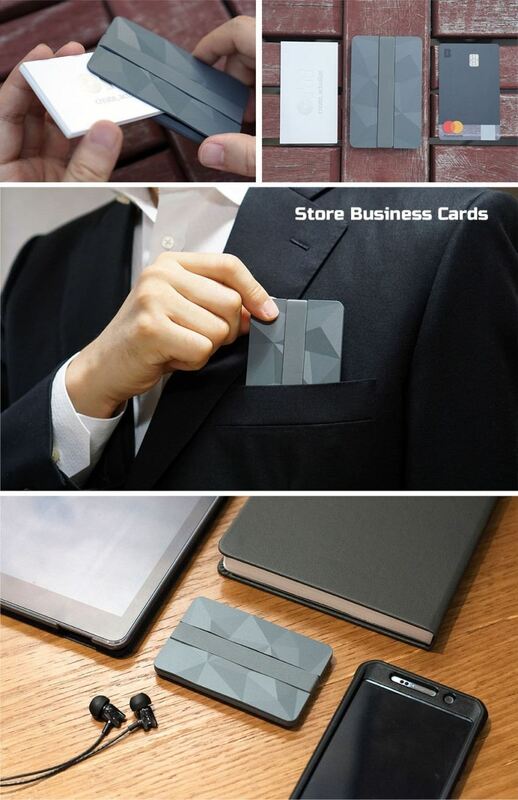 Multipurpose - Keri can be used as a wallet, business card holder, ID card holder, and so on. 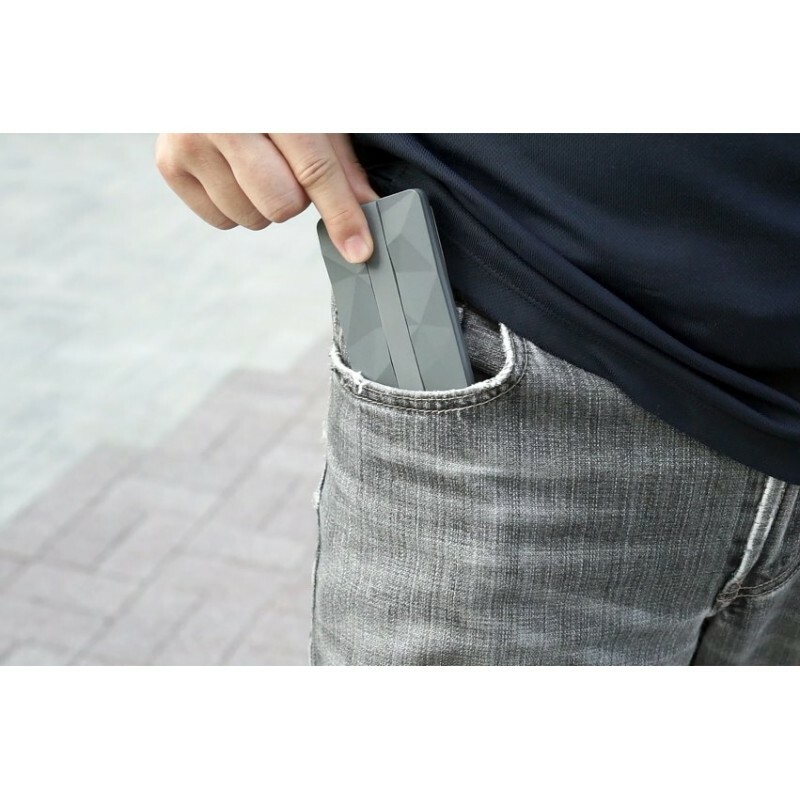 EDC - It is the last wallet you will ever purchase for your Every Day Carry (EDC) needs. 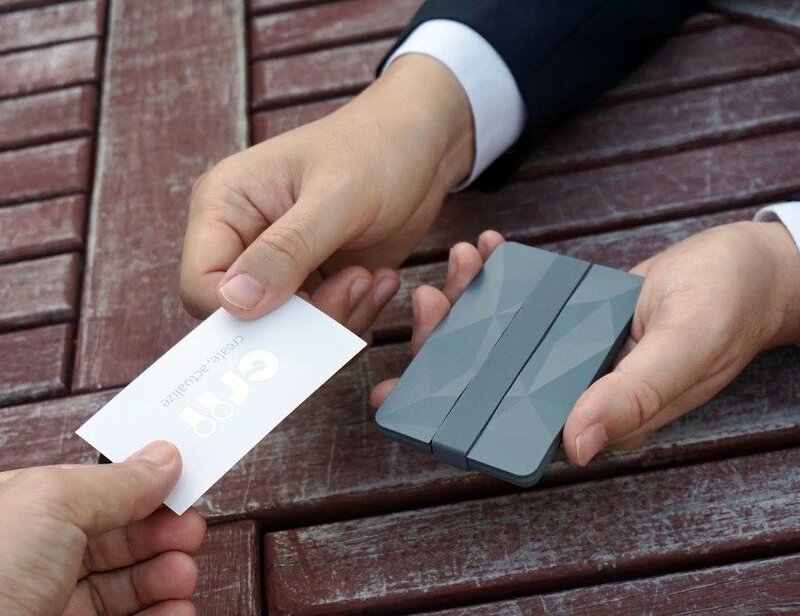 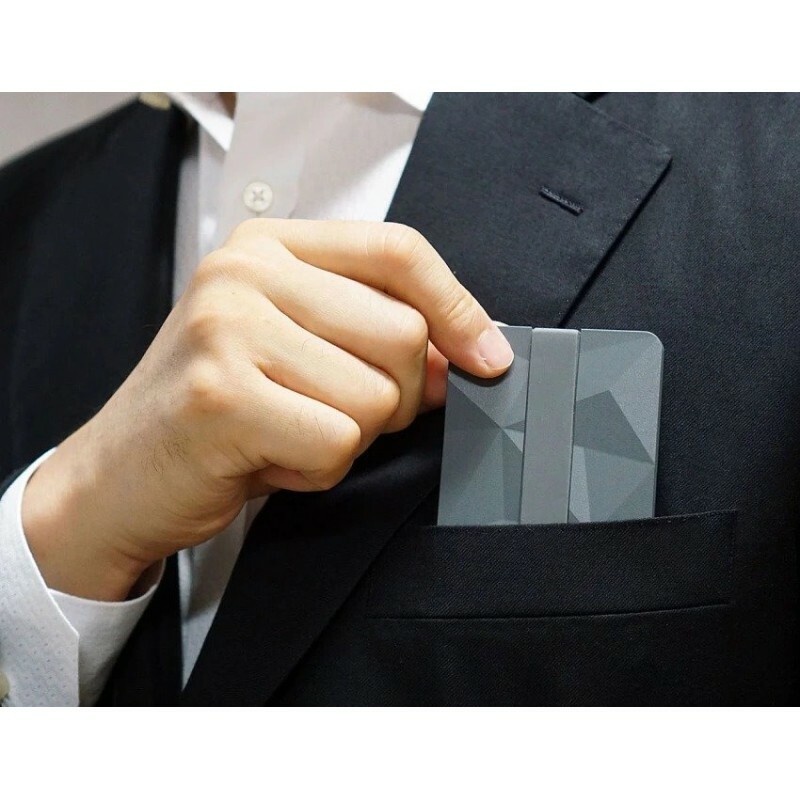 Highly Spacious - Keri wallet can hold up to 20 Business Cards US size (88.9 x 50.8 mm), 20 Business Cards EU size (85 x 55 mm), and/or 7 Credit/Debit or ID Cards (85.6 x 55 mm). 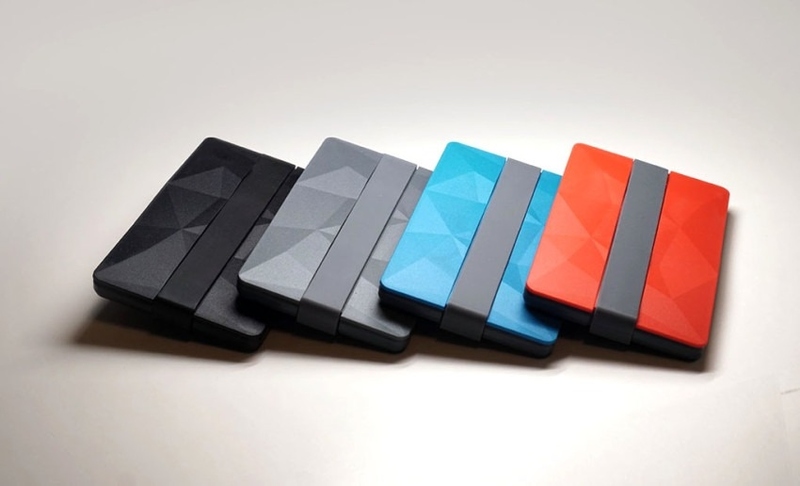 Soft Colors - Four modern colors to choose from, that suits all occasions. 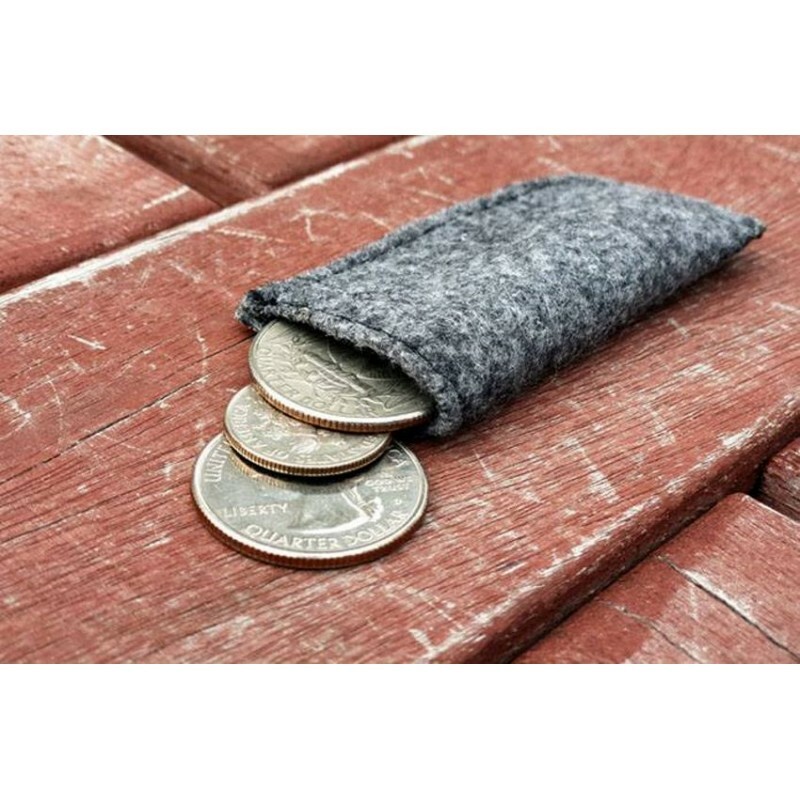 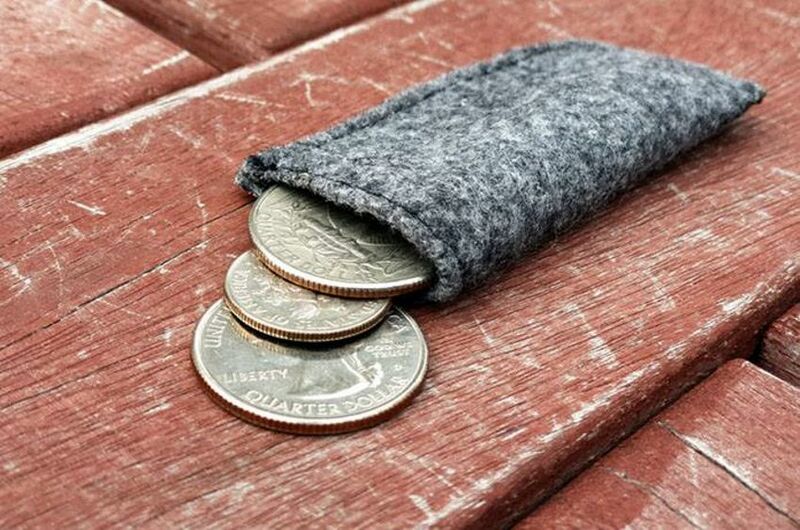 Coin Pocket - Add an optional Korean Felt Coin Pocket (sold separately), to hold your coins in place when using Keri. 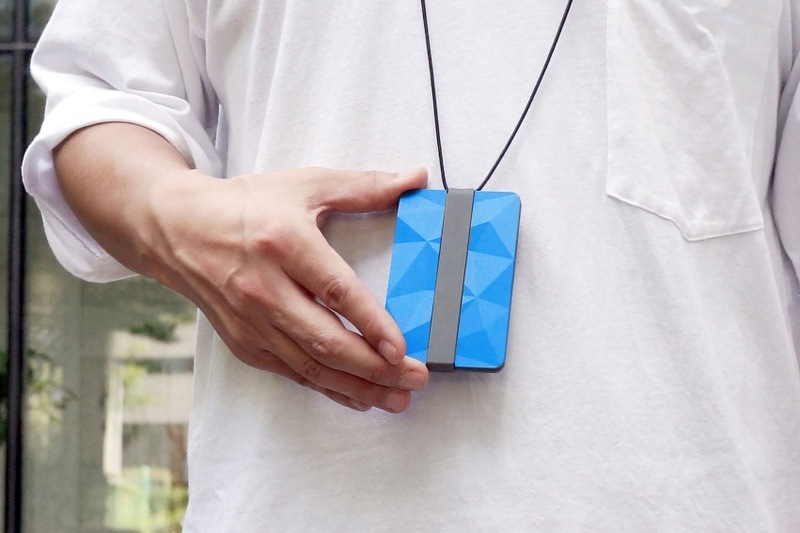 Lanyard - Optional, can use your own lanyard to hang myKeri as a necklace type wallet, or an ID card holder. 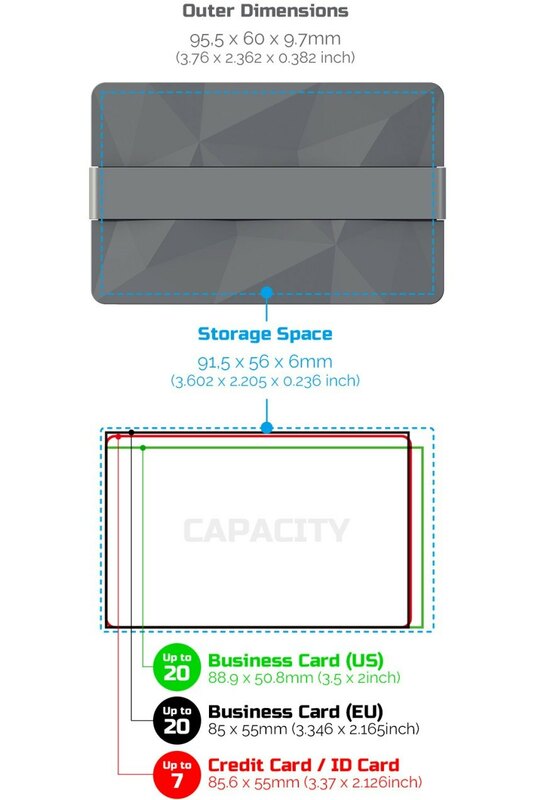 Note: Each customer can purchase up to 2 wallets. 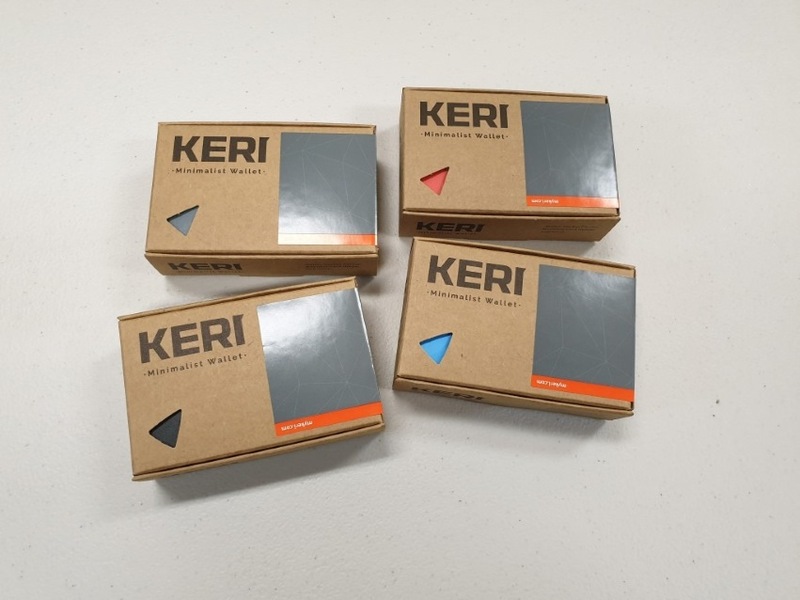 Original packaging of Keri has 2 wallets of same color. 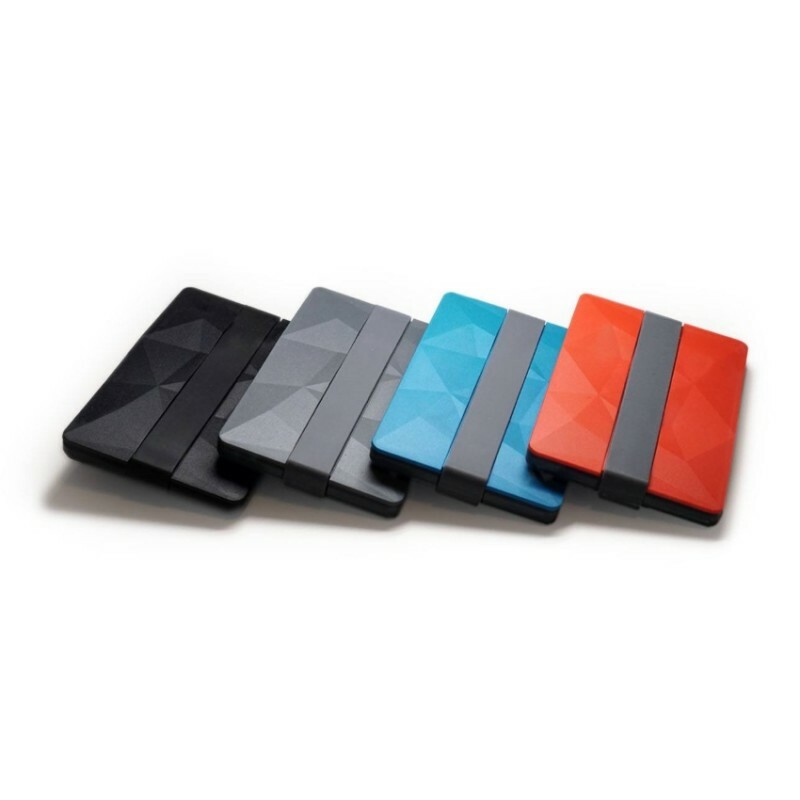 Single wallet purchases and Twin wallet purchases of different colors are shipped in bulk packaging.